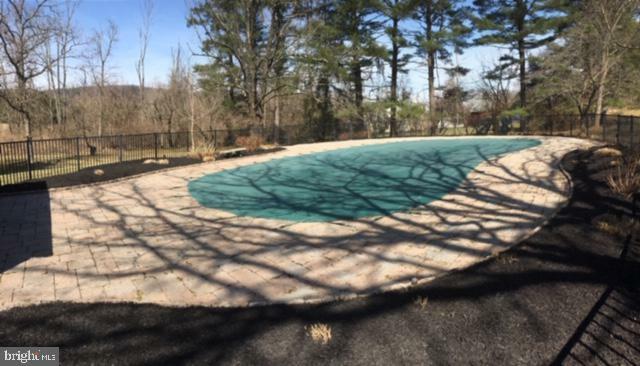 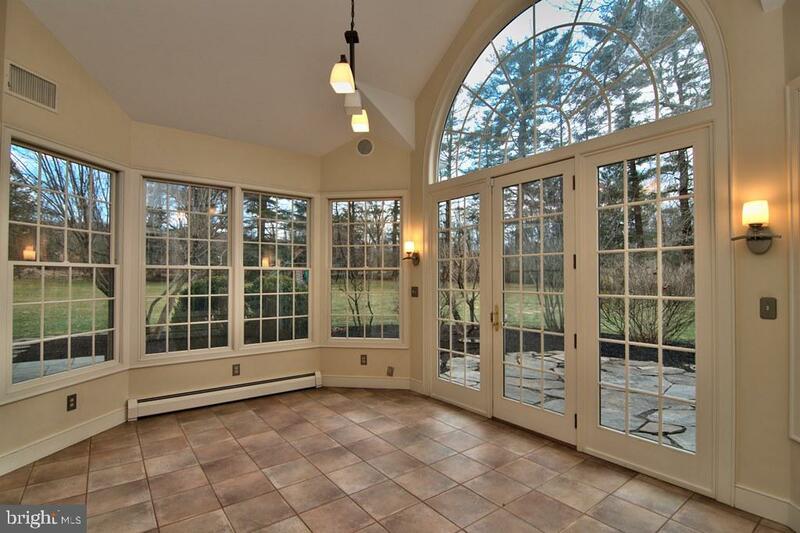 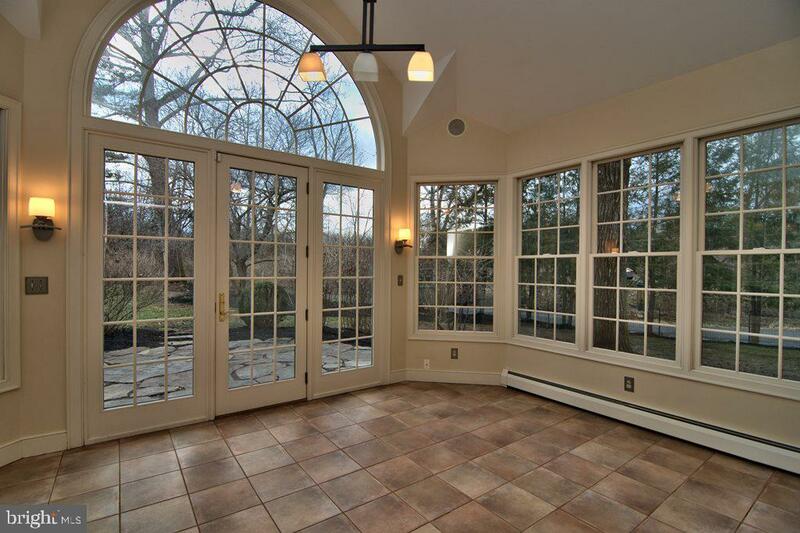 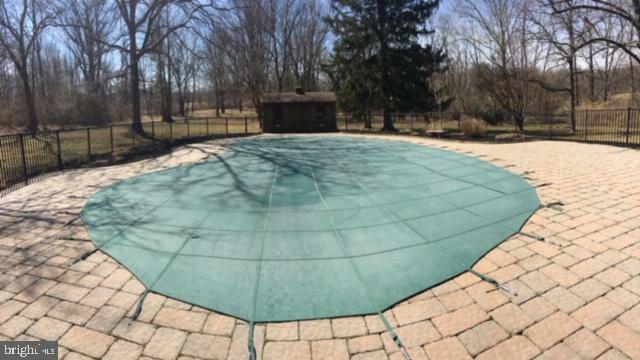 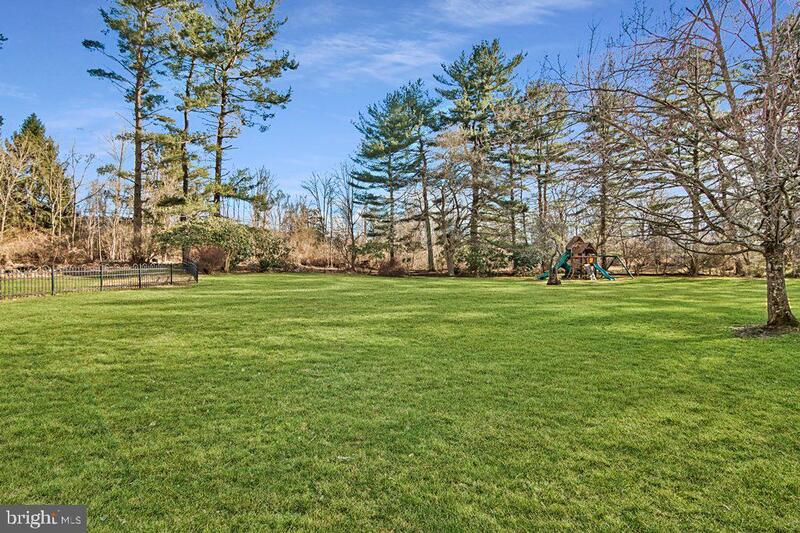 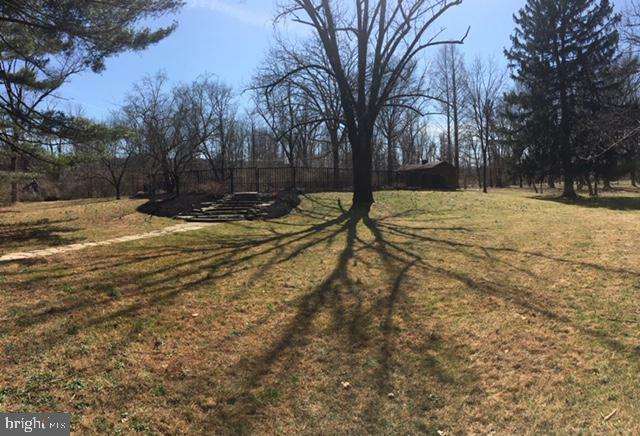 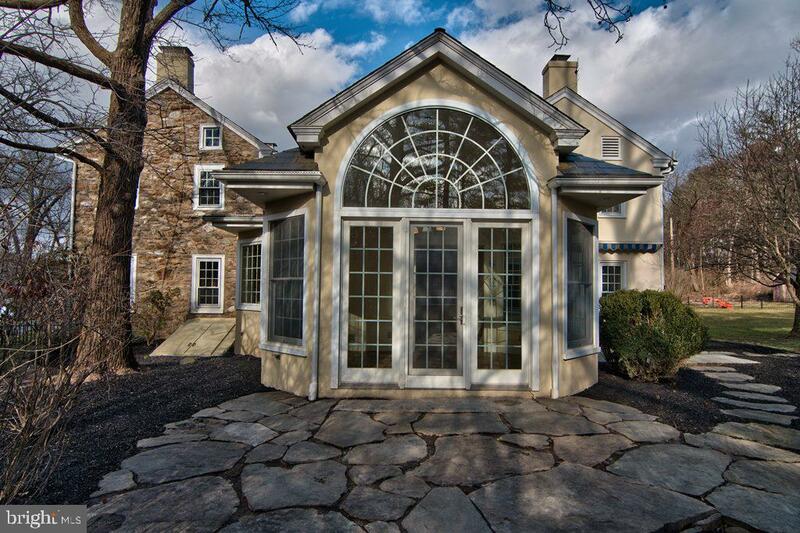 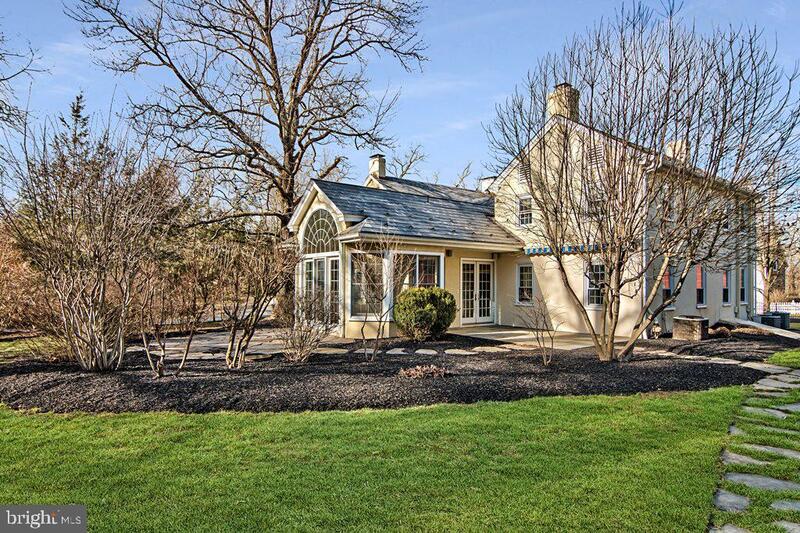 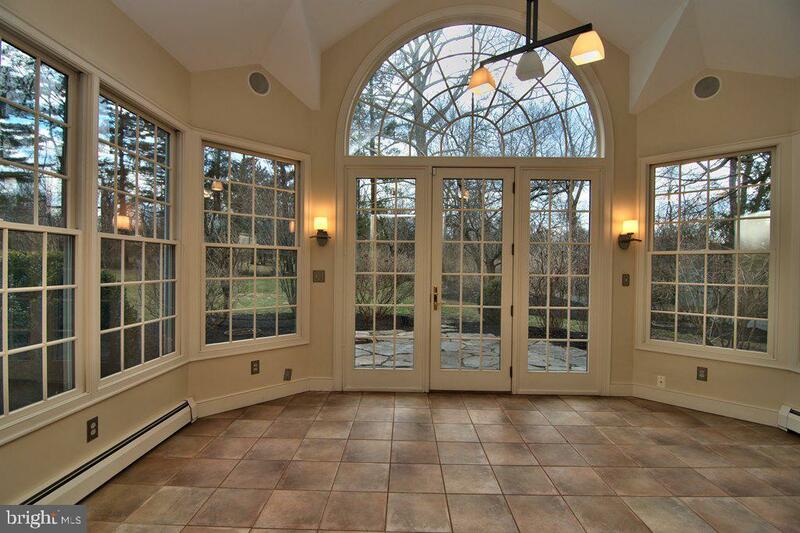 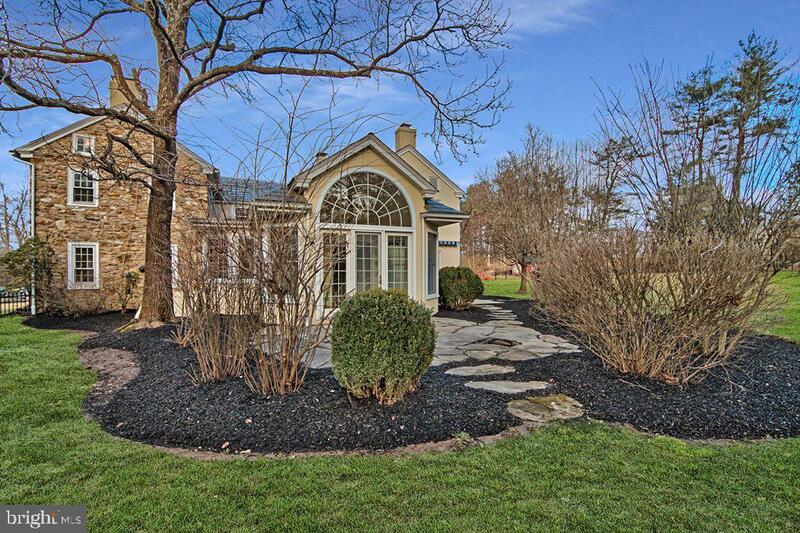 Situated in a lush, pastoral setting on over 5 acres in gorgeous Bucks County sits Crabapple Manor. 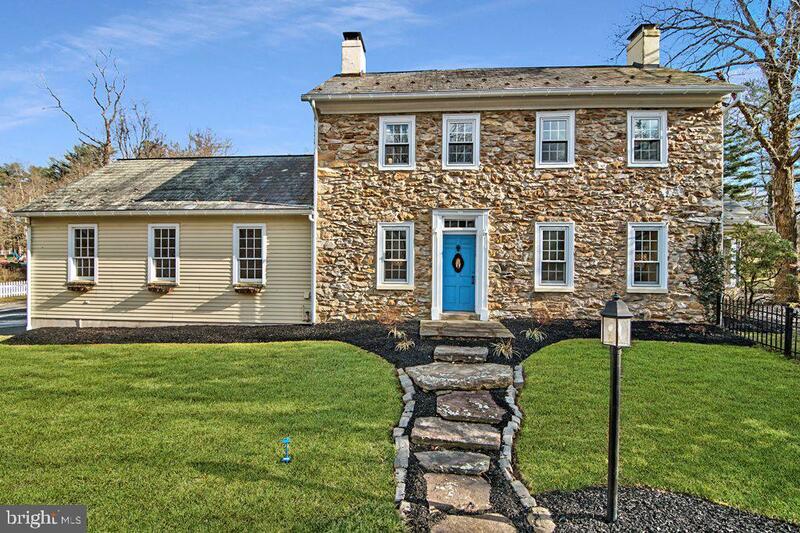 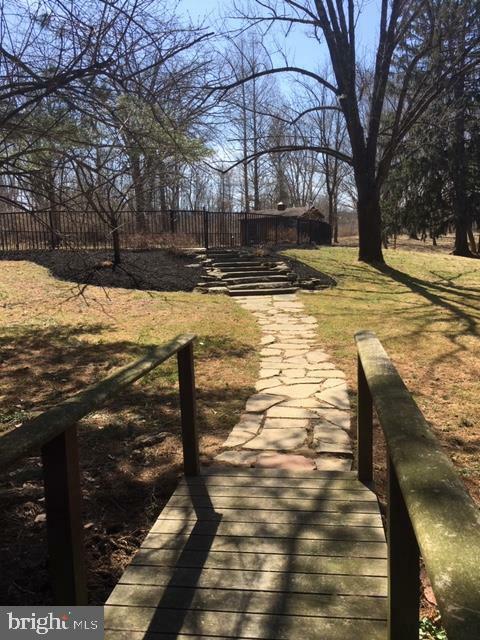 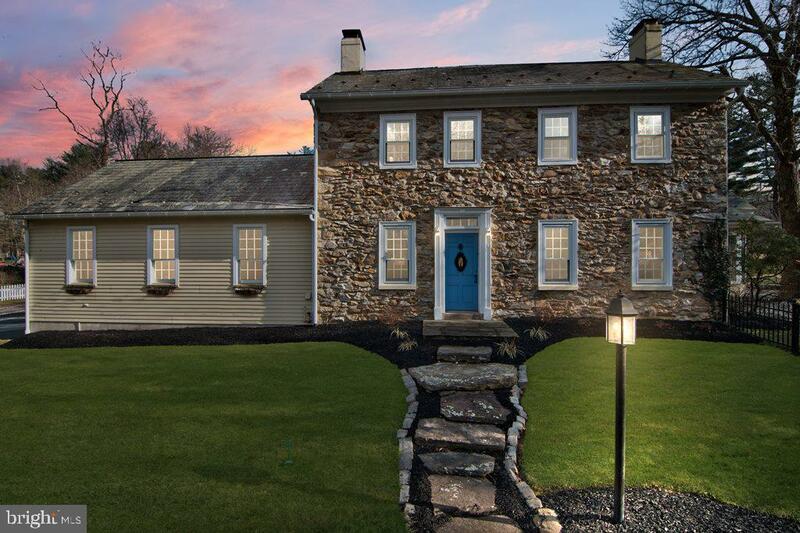 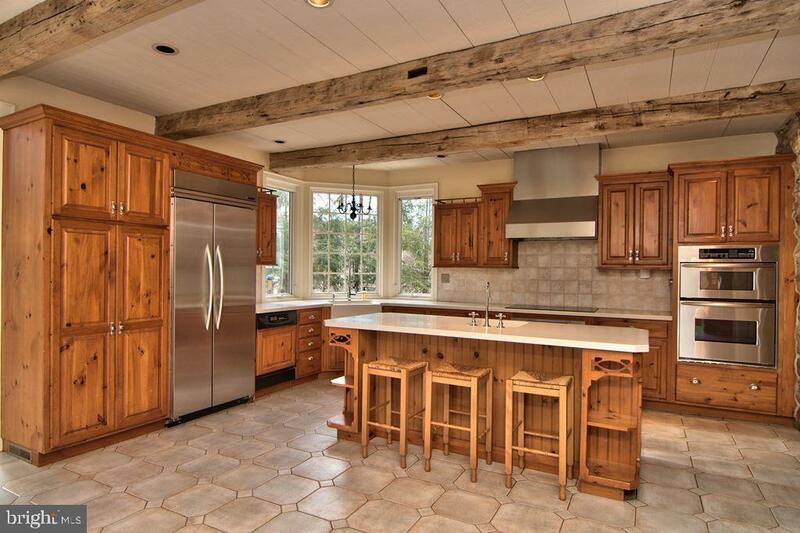 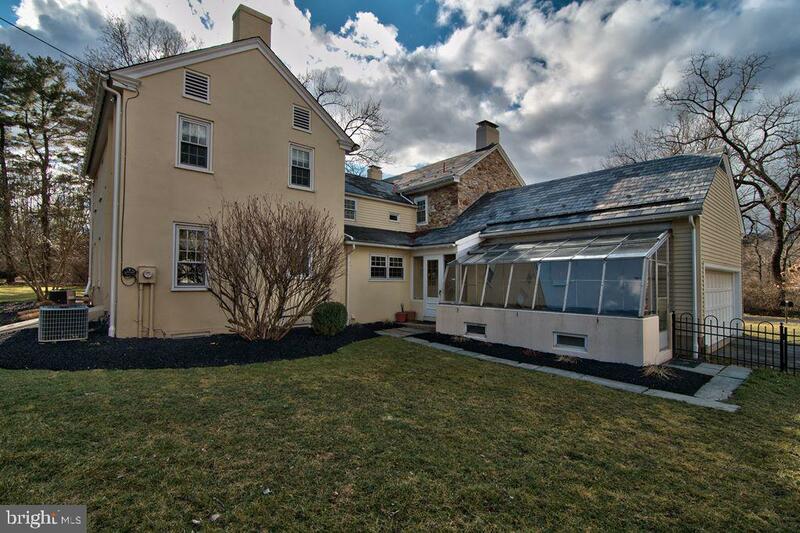 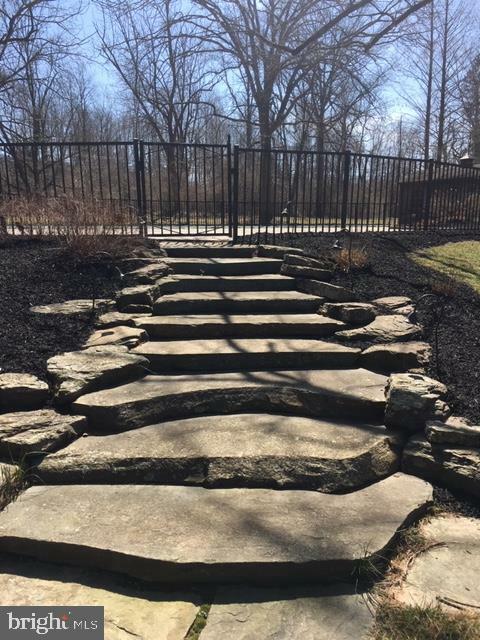 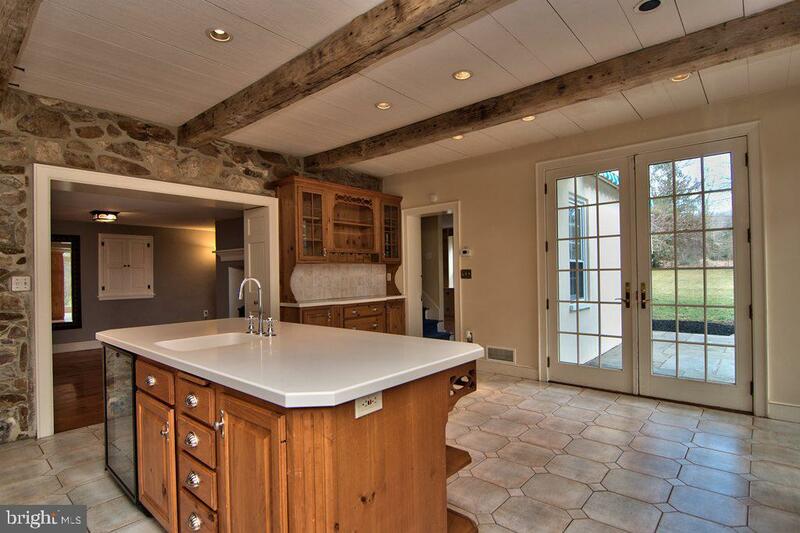 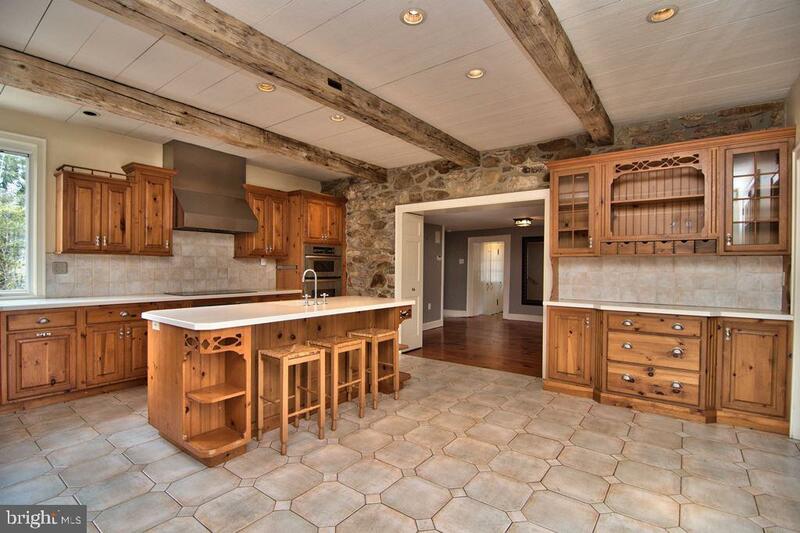 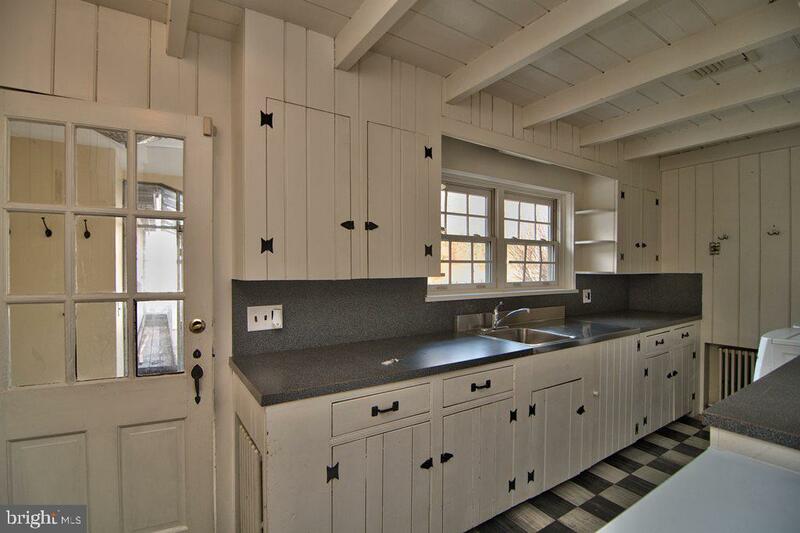 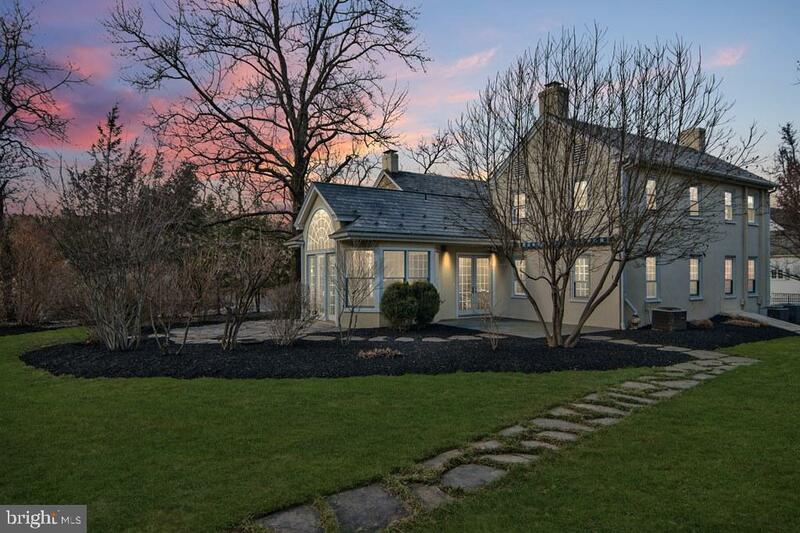 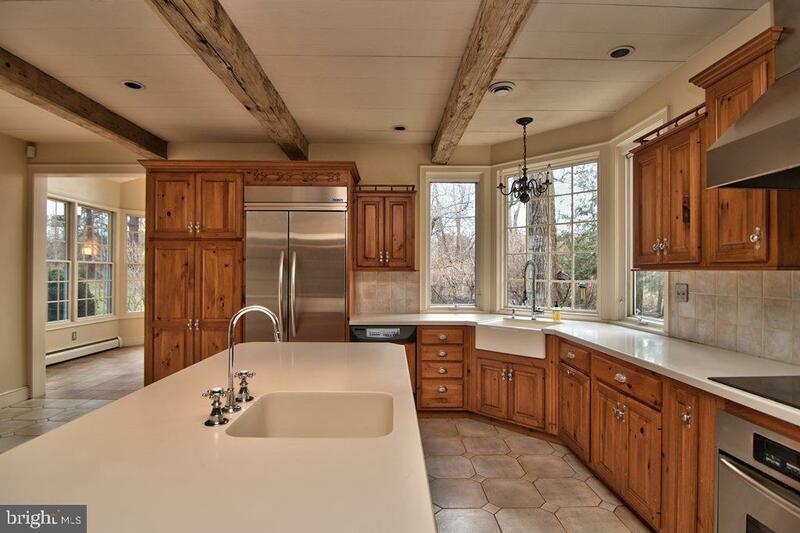 Built in 1860, this home is the quintessential stone farmhouse with modern day features. 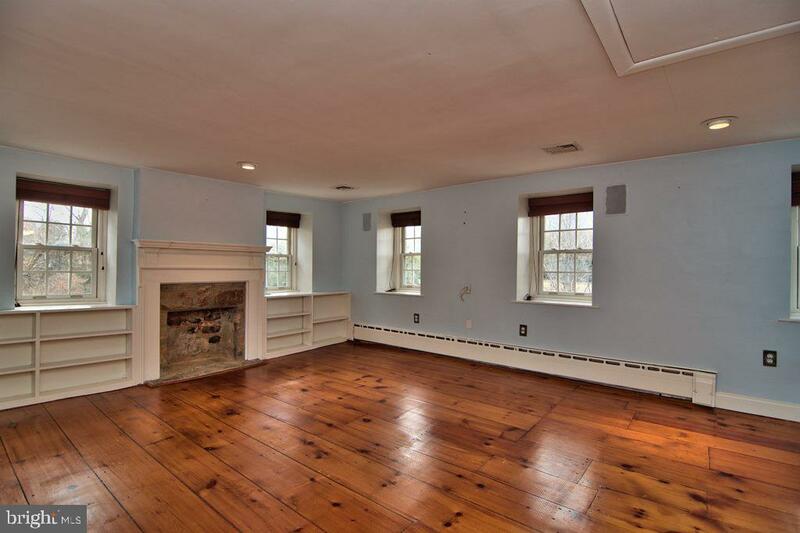 The LR includes a stone fireplace, deep-silled windows, and shelves. 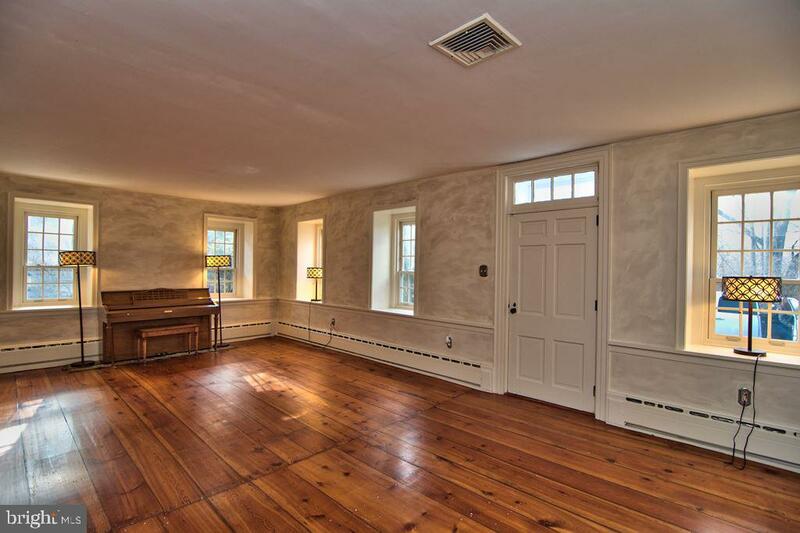 The sitting room features pie wedge stairs, and the original walk-in fireplace which was a prominent feature for homes built within this era. 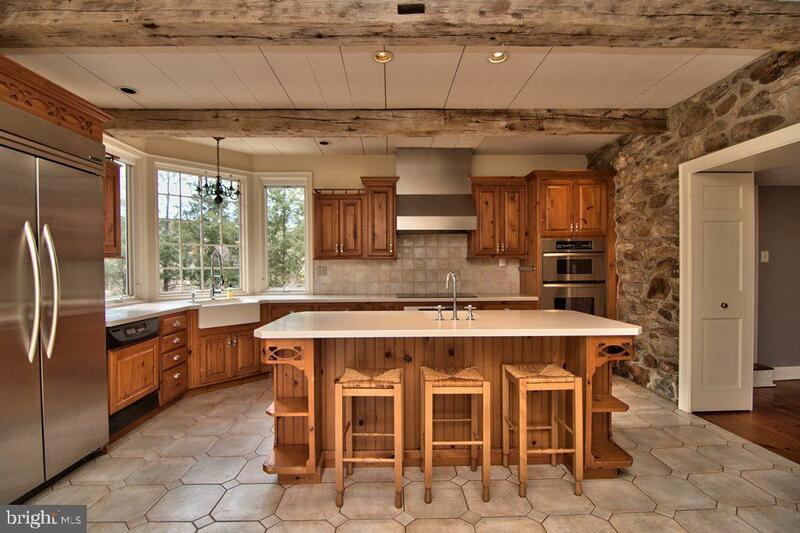 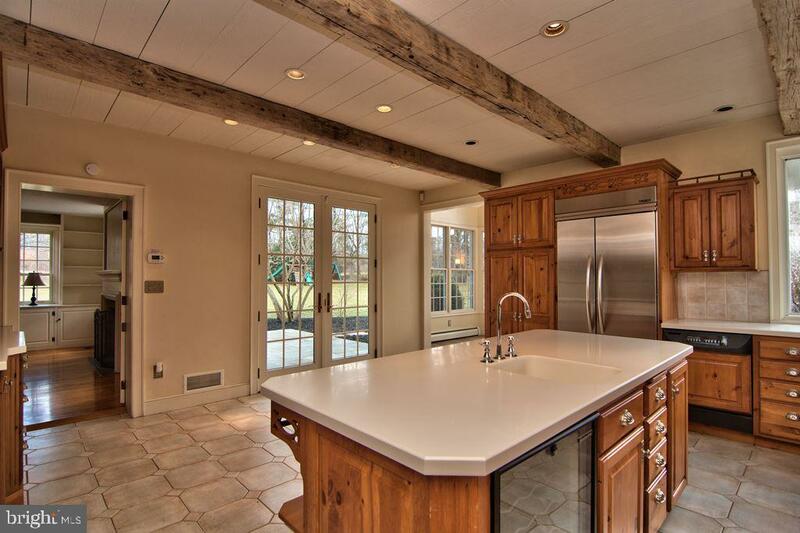 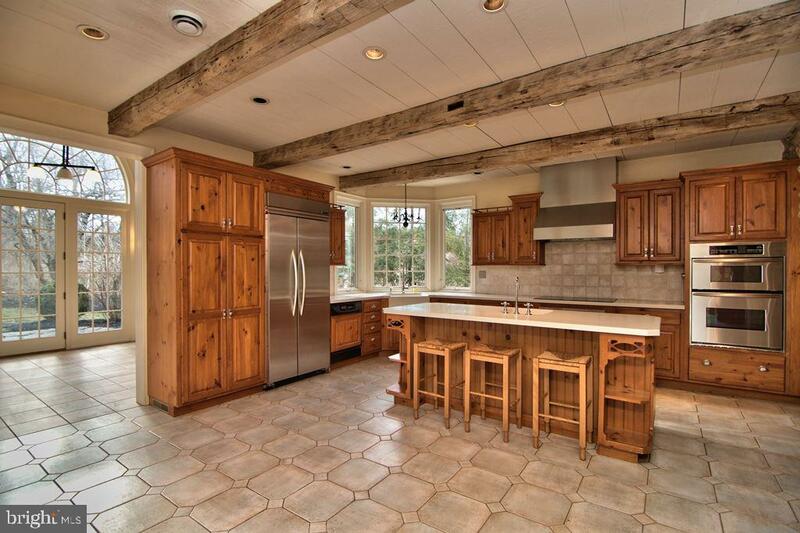 The kitchen is exquisite with open beams, french doors to the bluestone patio, a stone wall, tile floors, custom cabinetry, a center island with prep sink, & SS appliances. 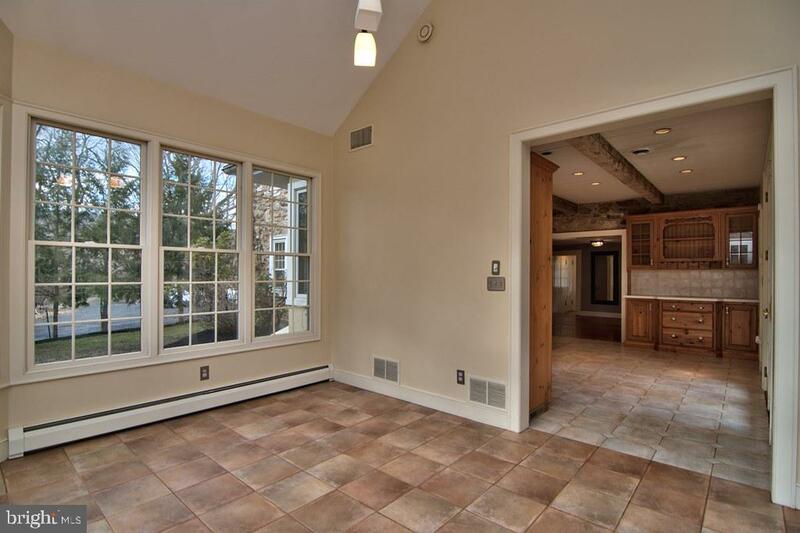 The heart of the house is the elegant formal DR with cathedral ceilings, wall of windows, tile floors, & french doors to a 2nd stone patio. 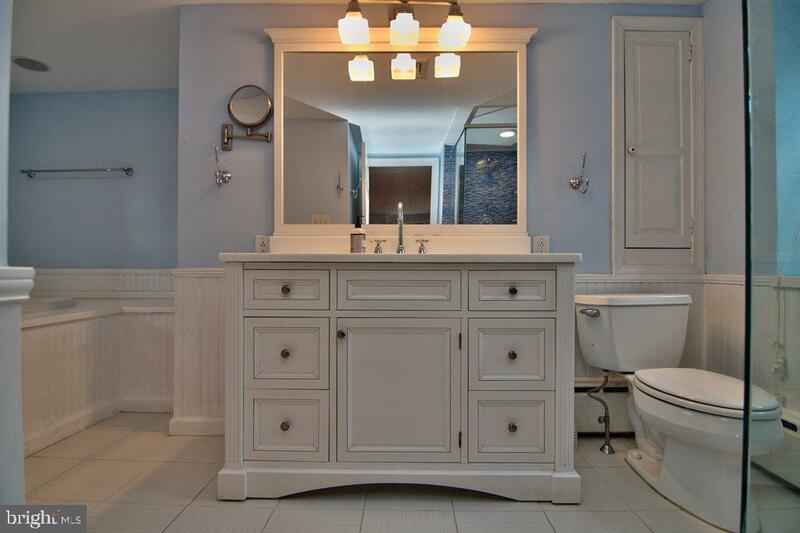 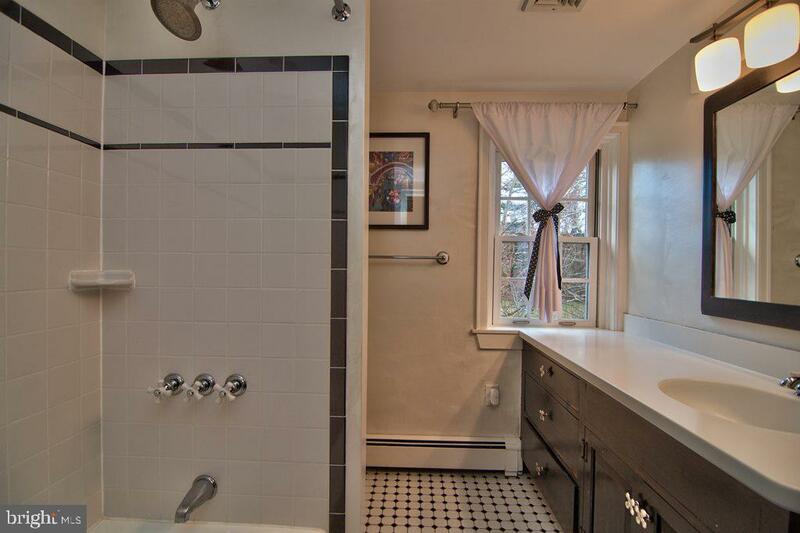 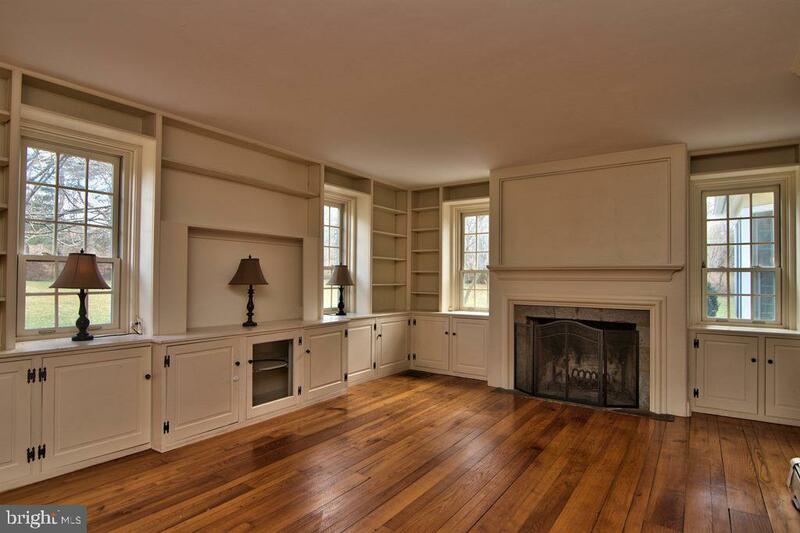 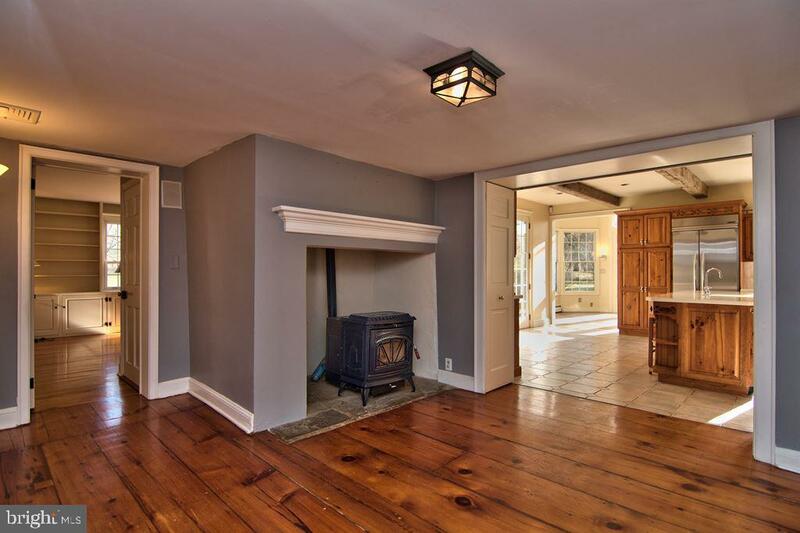 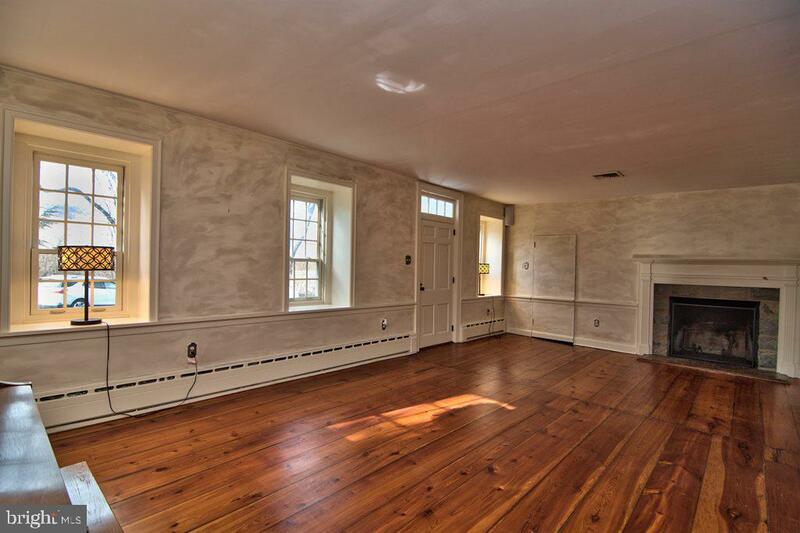 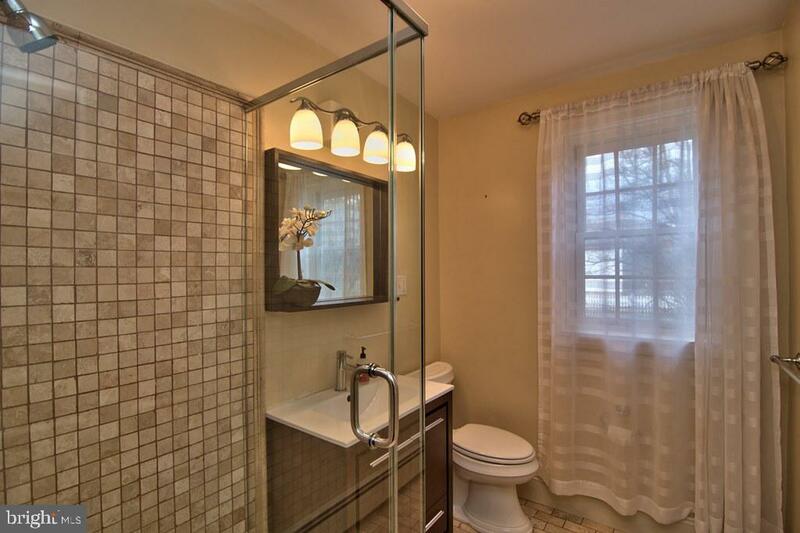 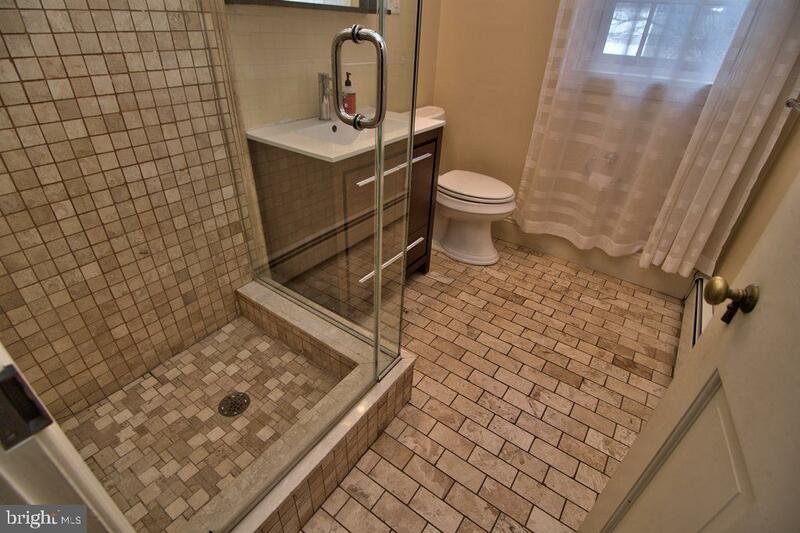 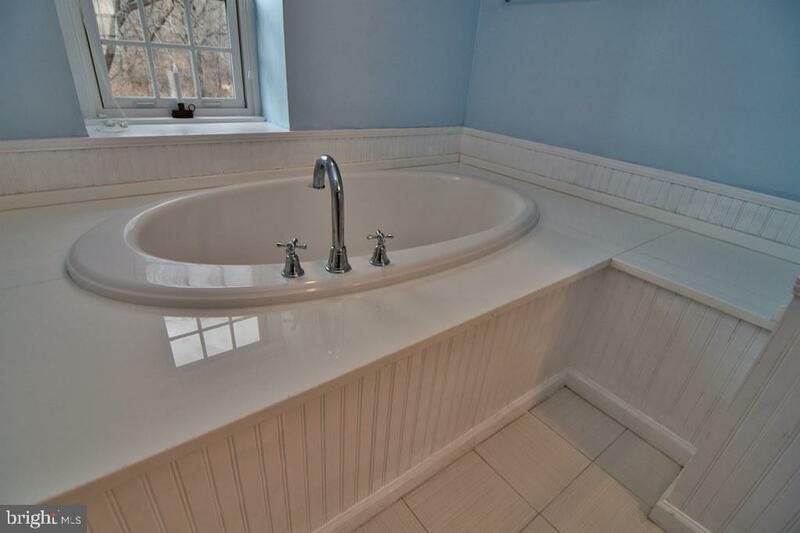 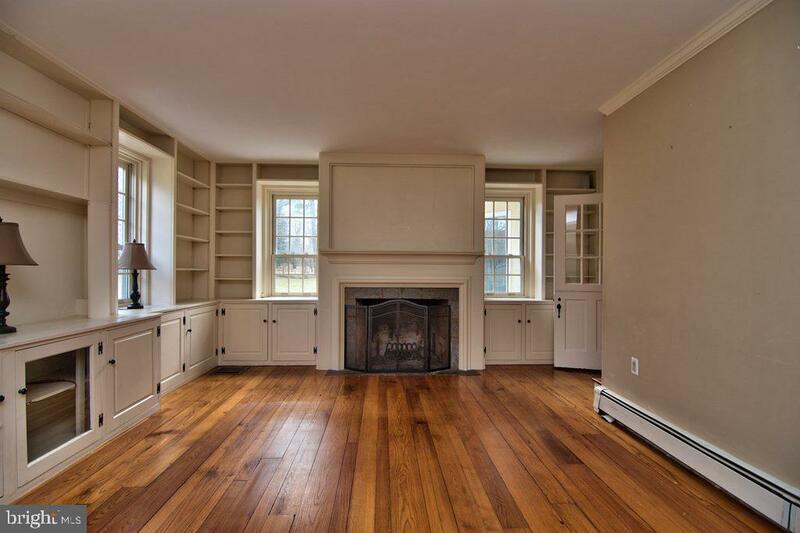 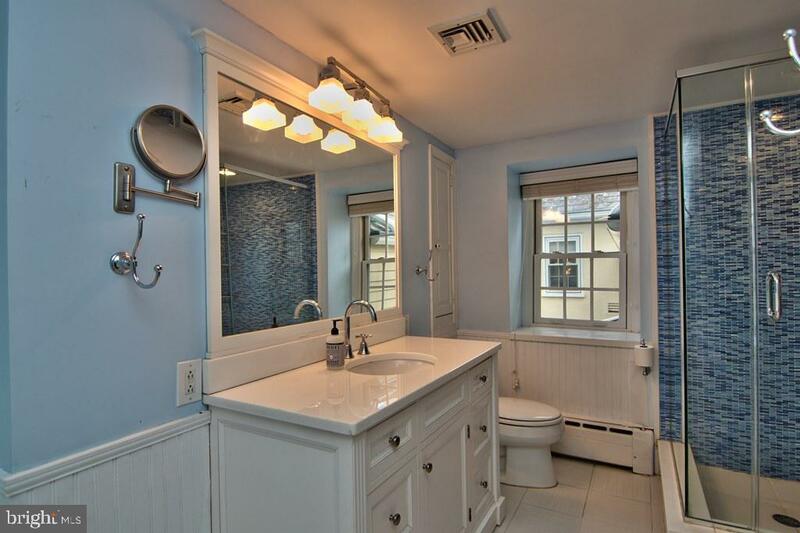 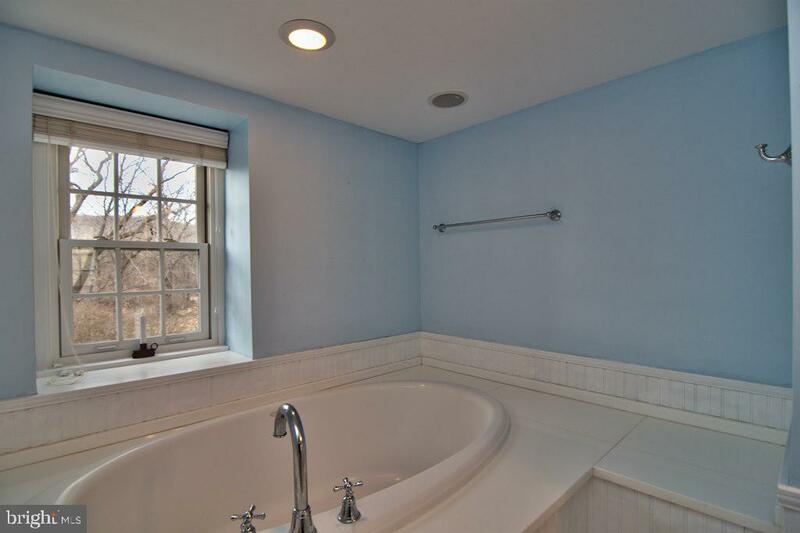 The FR with built-ins, a 2nd staircase, and a fireplace leads to a private BR with en suite BA. 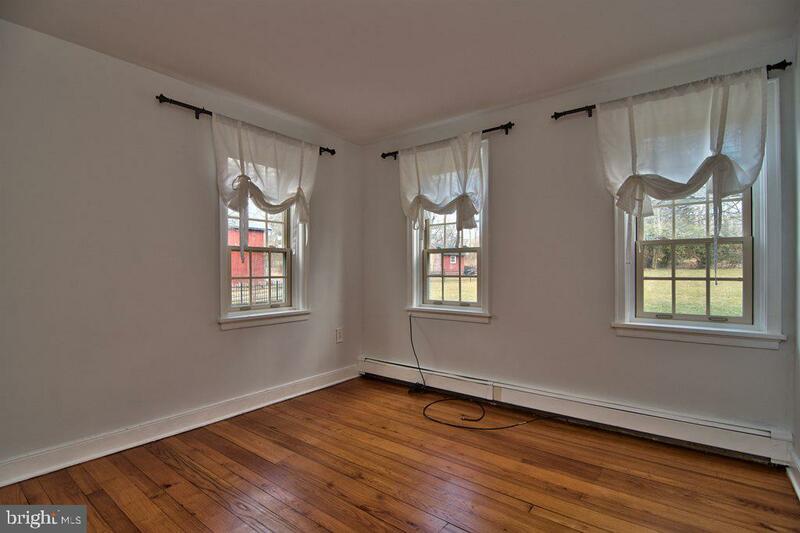 Upstairs is the large master bedroom with fireplace, window seat, & private master bathroom with heated tile floors, a shower & soaking tub. 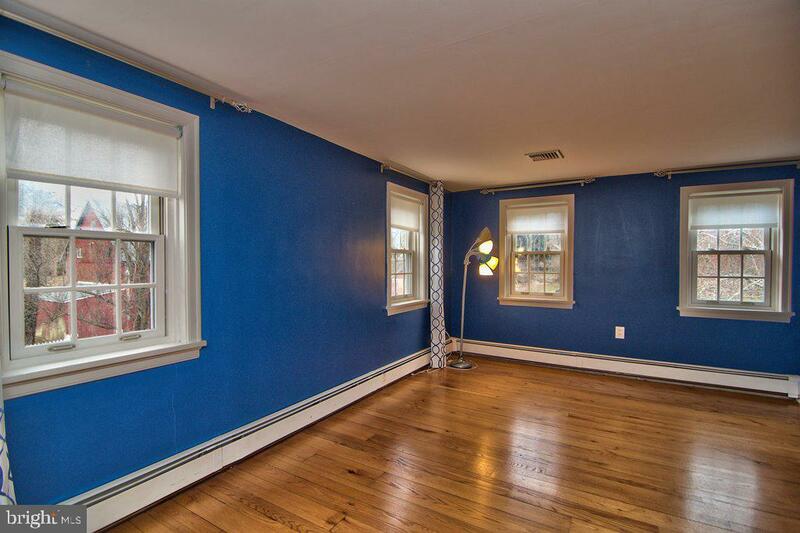 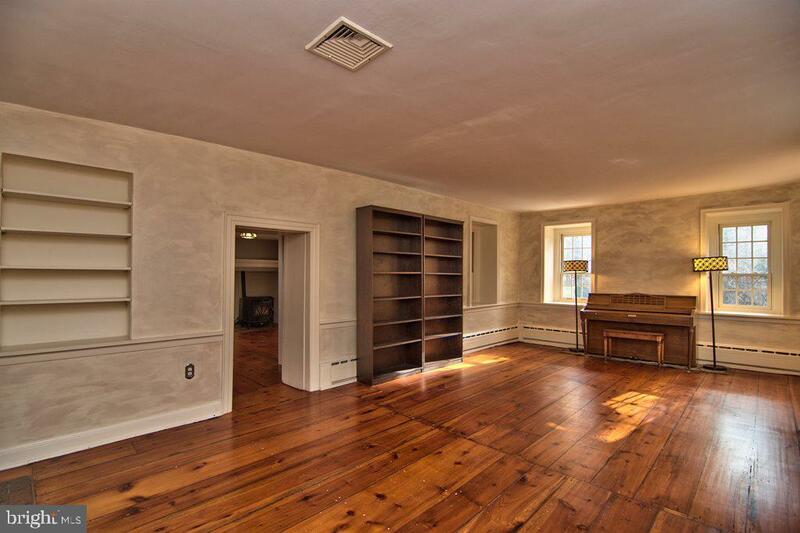 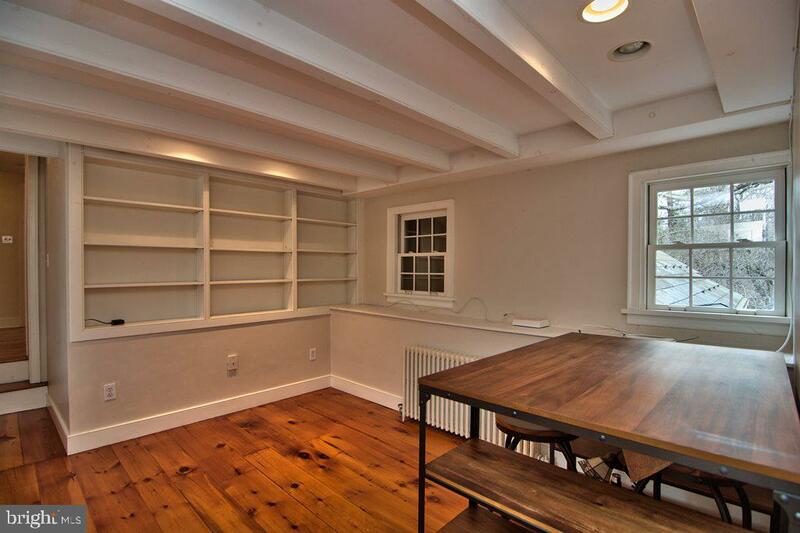 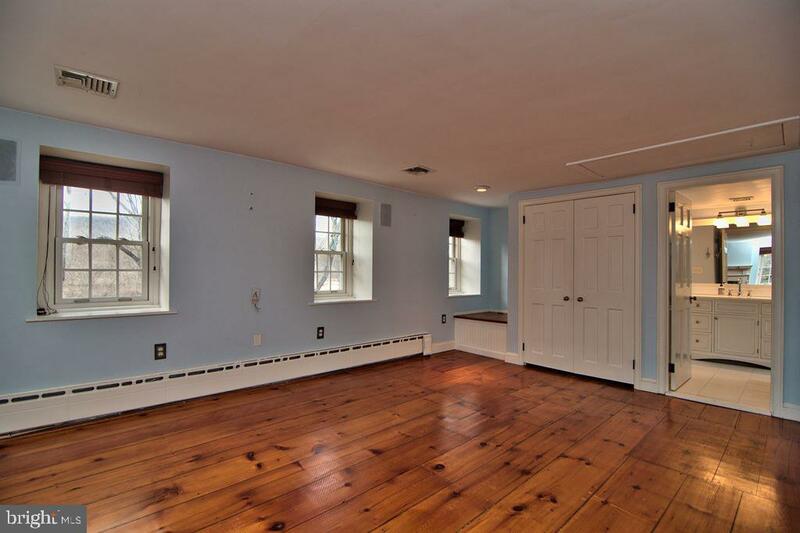 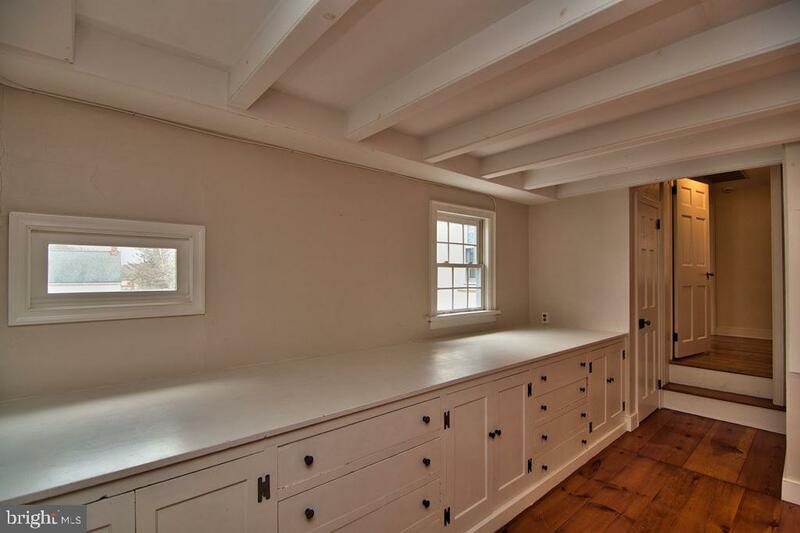 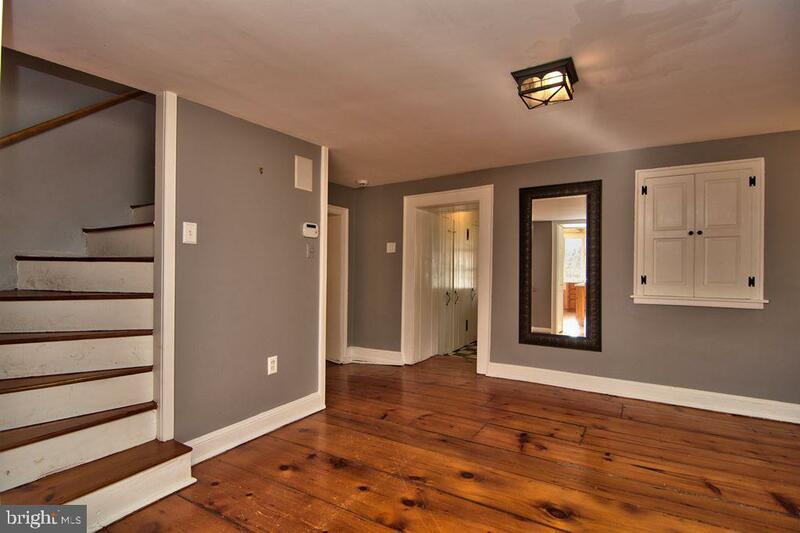 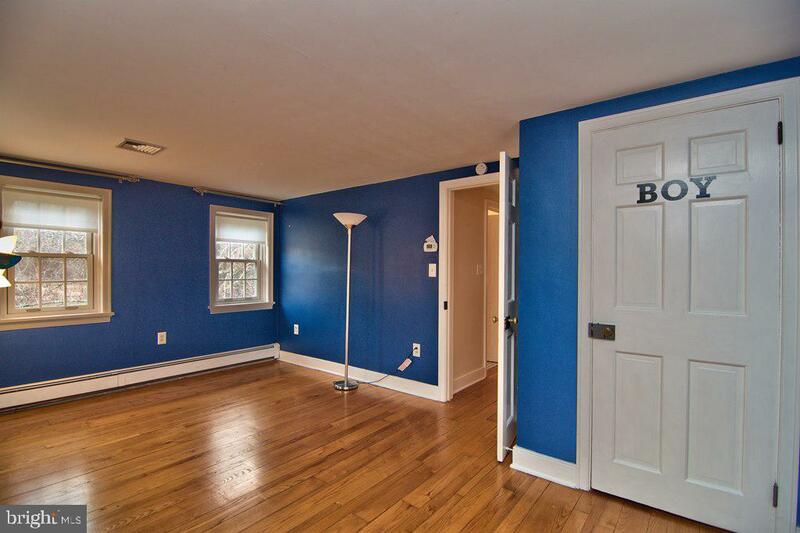 An office with built-ins, two more bedrooms, and a full bathroom complete the second floor. 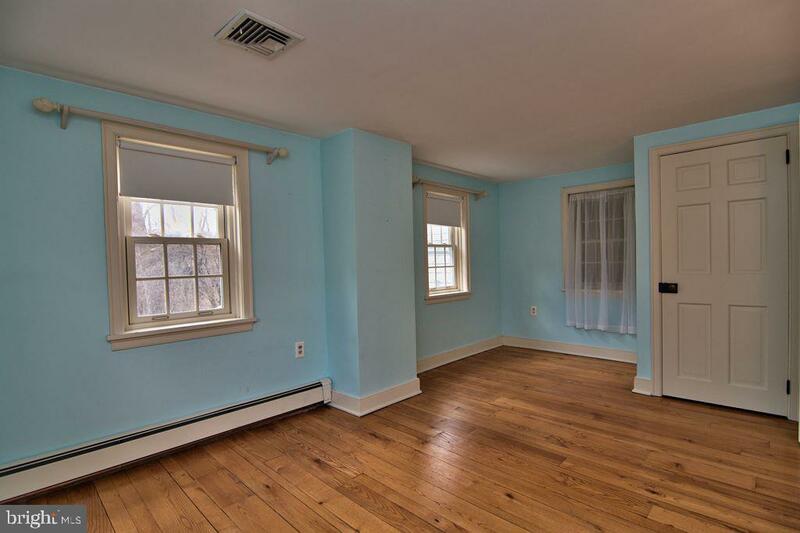 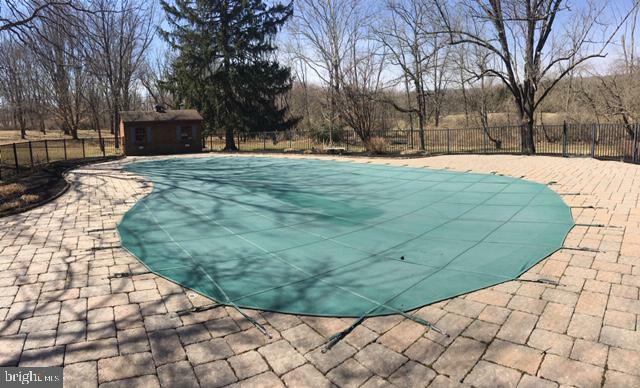 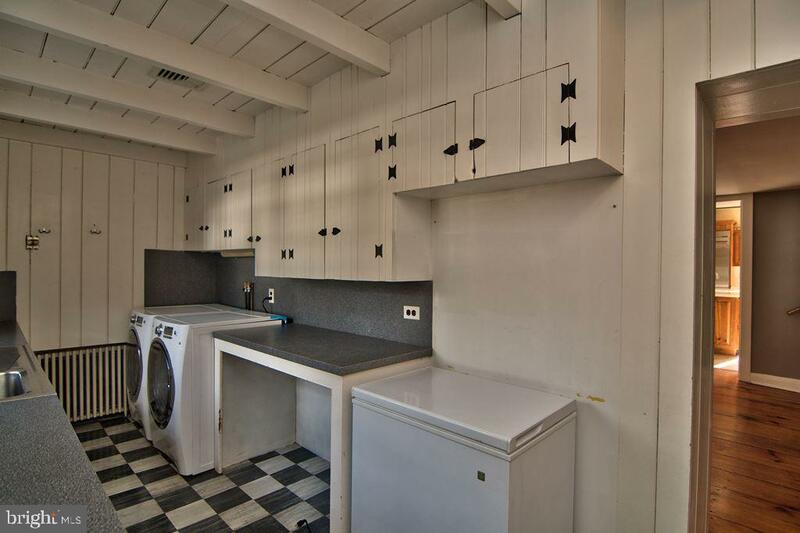 Other amenities include random width pine & oak floors throughout, a first floor laundry room, a green house for the gardening enthusiast, a 2 car garage, and a private in-ground swimming pool with pool house. 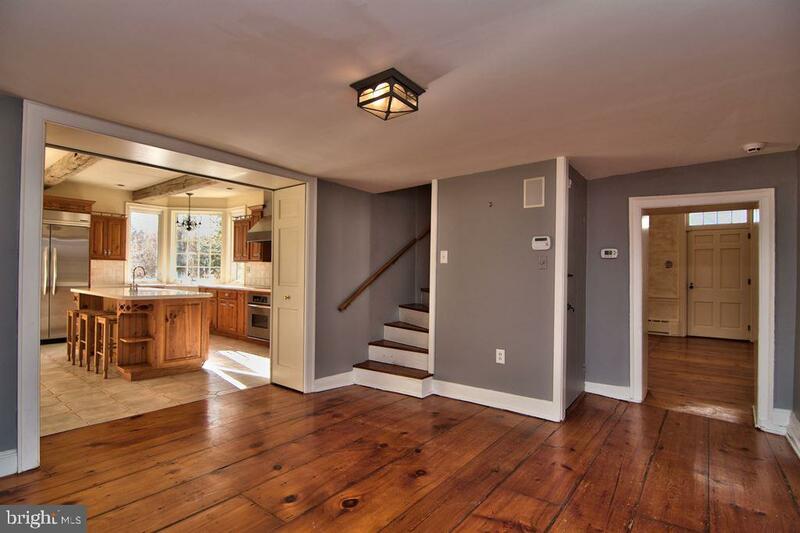 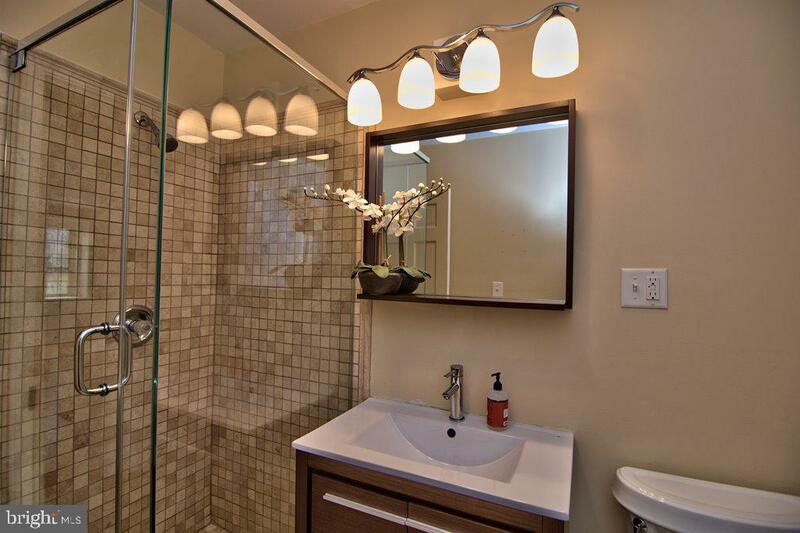 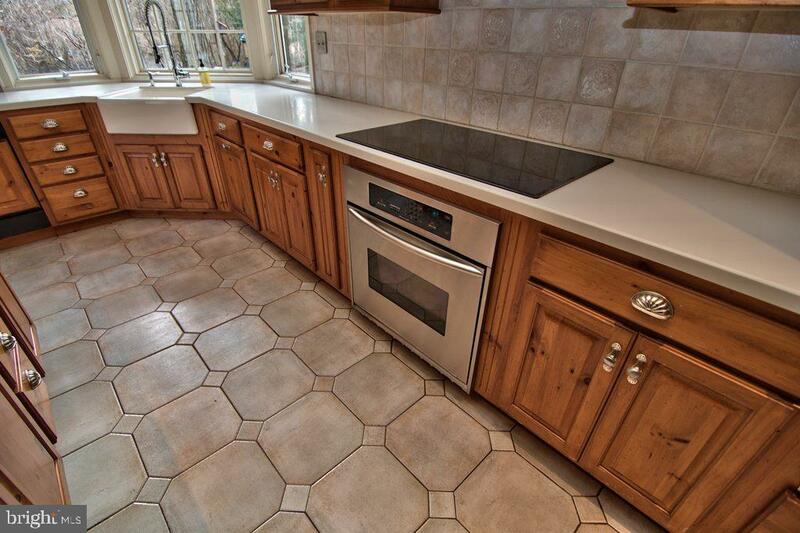 If you have an appreciation for older homes, schedule your appointment to see this home today!